My limited edition prints ​are printed on Hahnemuehle 308g photo rag paper and limited to fifteen editions of each size. 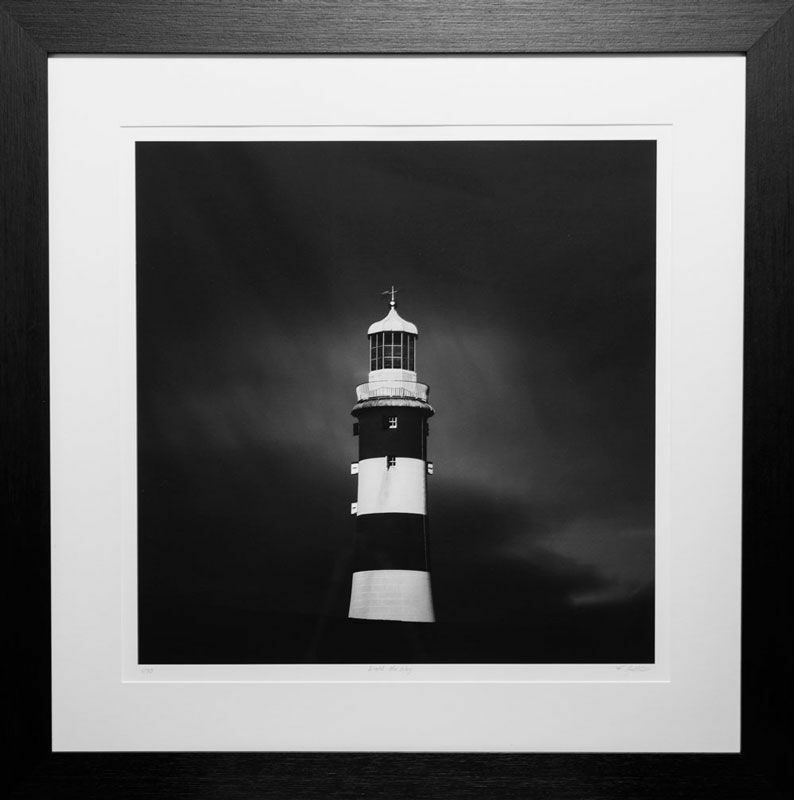 All other prints are printed on Hahnemuehle fine art pearl paper using K3 ultra chrome inks. Prints are signed and titled. Limited edition prints are signed titled and numbered by me personally. Framed Limited Edition prints are mounted with a five inch mount and a two inch flat black wood frame. 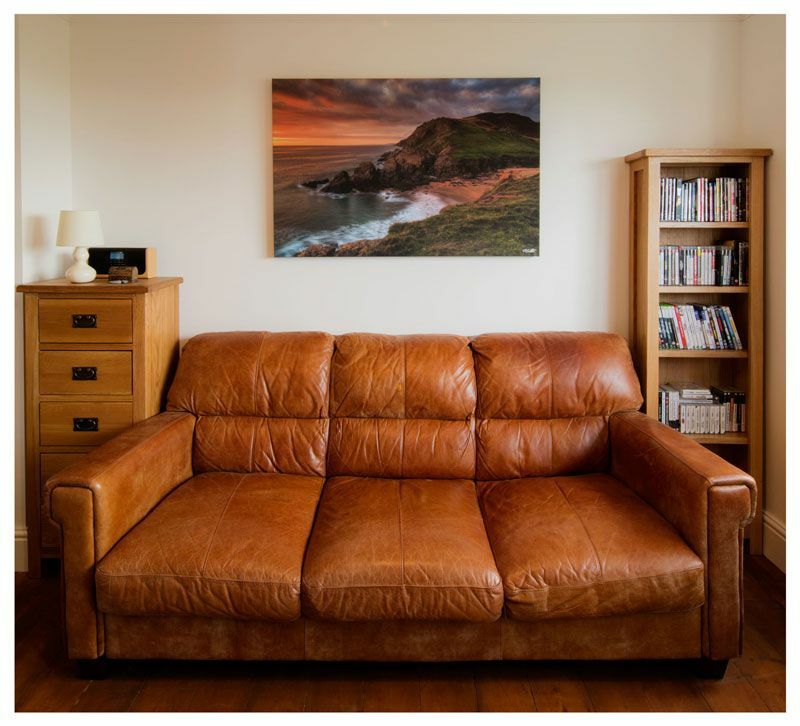 Canvas prints are hand stretched and secured over a solid wooden frame with a depth of 40mm. All sizes are approximate, please allow 7-21 days for delivery depending on the size of the print. Please feel free to contact me using my contact page if you need any more information or you would like me to shoot something for you.